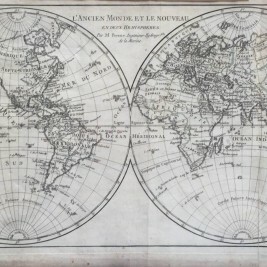 Antique world maps. 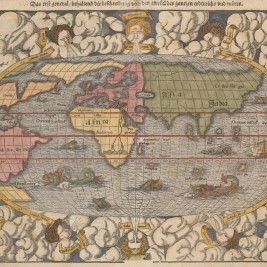 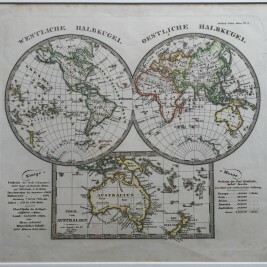 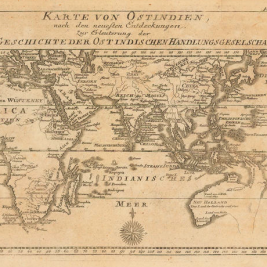 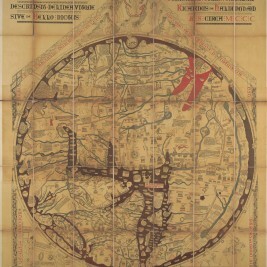 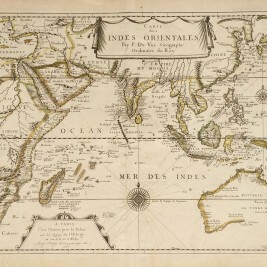 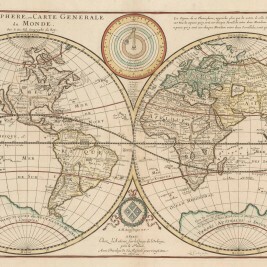 Bartele Gallery offers world maps from the 16th to the 20th centuries. 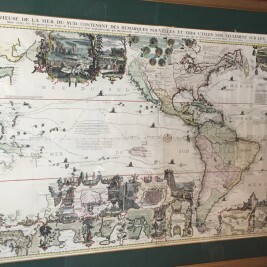 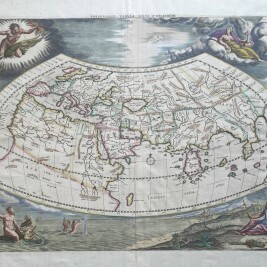 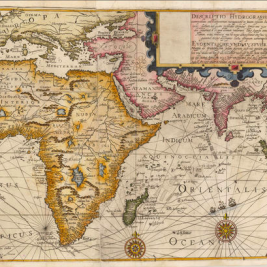 Find rare antique world maps published by Coronelli, Van Jagen, Bonne, Danckerts, Schenk, Scherer and many other artists and engravers. 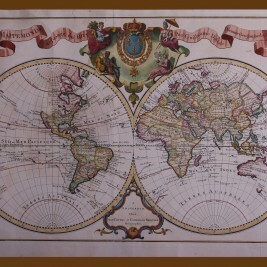 Mappe-Monde, hemisphere maps, geological maps and antique maps of polar regions. 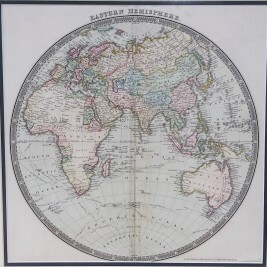 Please visit www.maps-prints.com for more antique world maps.